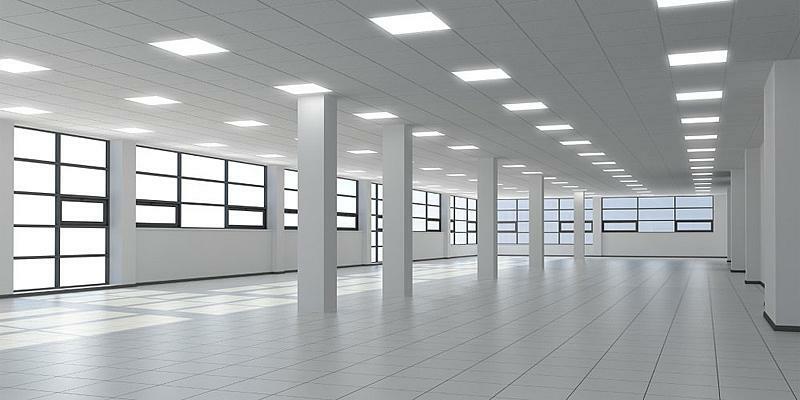 AS LOCAL AND GLOBAL ECONOMY GROWS, THERE IS A CONSTANT NEED FOR COMMERCIAL SPACES TO PROVIDE SERVICE THROUGH VARIOUS INDUSTRY TO THE DEMAND OF THE GENERAL POPULATION. IN COMMERCIAL INSTALLS, WE FEEL IT IS EQUALLY AS IMPORTANT THAT THE ELECTRICAL INSTALL IS AS VISUALLY APPEALING AS IT IS FUNCTIONAL. FOR THE CUSTOMER, FUNCTIONALITY IS IMPORTANT AS IT IS THE POWER, DATA AND COMMUNICATION OF THEIR ENTIRE BUSINESS. IT IS ALSO IMPORTANT THAT THE INSTALL BE VISUALLY APPEALING AS OUR CUSTOMERS WILL HAVE CLIENTS VISITING AND JUDGING EVERY LITTLE ASPECT OF THEIR COMPANY BEFORE MAKING A DECISION THAT MAY BE LIFE ALTERING. EVERY YEAR RESIDENTIAL ELECTRICAL STANDARDS INCREASE TO ACCOMODATE FOR THE IMPROVED LEVEL OF SAFETY STANDARDS PROVIDED BY THE CANADIAN ELECTRICAL CODE, AS WELL AS AVAILABLE TECHNOLOGY. WE STRIVE TO MAINTAIN A HIGH LEVEL OF KNOWLEDGE ABOUT NEW AND UPCOMING PRODUCTS THAT WILL IMPROVE YOUR RESIDENTIAL ELECTRICAL SETUP IN EVERY WAY POSSIBLE. 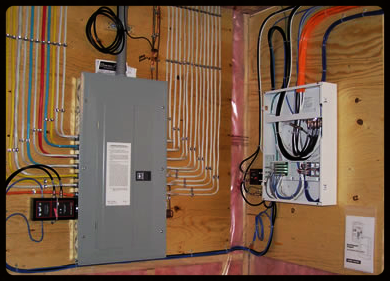 EFFICIENCY, APPEARANCE AND FUNCTIONALITY OF YOUR RESIDENTIAL ELECTRICAL IS THE CORNERSTONE TO HAPPY SAFE LIVING. 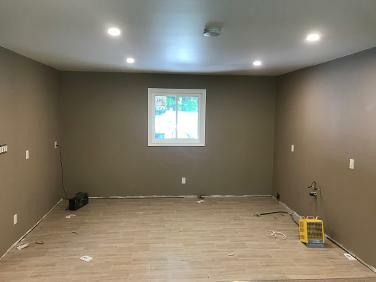 FROM BASIC RECEPTACLE INSTALLS, TO COMPLEX LIGHTING INSTALLS, OR EVEN NEW HIGH TECH LIGHTING CONTROL SYSTEMS FEATURING SMART PHONE TECHNOLOGY, WE HAVE THE SKILLS AND THE KNOWLEDGE TO WORK WITH YOU TOWARDS ACHIEVING RESULTS THAT WILL ACCENT YOUR HOME. TO BRING THE HIGHEST STANDARDS IN SAFETY AND QUALITY TO EACH INSTALLATION.